"Radiant Office" starts out heavily with the heroine and her new friends wanting to end their miserable lives of poverty and trying to succeed in an extremely competitive job market. Throw a terminal medical issue into the mix and we have some very, very sad young people. Much of the episode was introducing characters who ended up in tears. Despite the sadness, there was still some levity and some insight into the characters and the future workplace dynamic. Go Ah-seon is always a pleasure to watch onscreen and the same holds true for her portrayal of Eun Ho-won. She has a wonderful way of never being self-conscious in front of the camera, which makes her able to really delve into the grittier moments. Ho-won isn't really an unusual character in dramaland. She's a young, poor woman trying to get a job and barely making rent. She meets Seo Woo-jin (Ha Seok-jin) who is a rich jerk with a lot of power. Also not unusual. She works hard. So does he. The spin on this whole thing is that she may not have long to live. Or Do Gi-taek (Lee Dong-hwi) or Jang Kang-ho (Hoya). 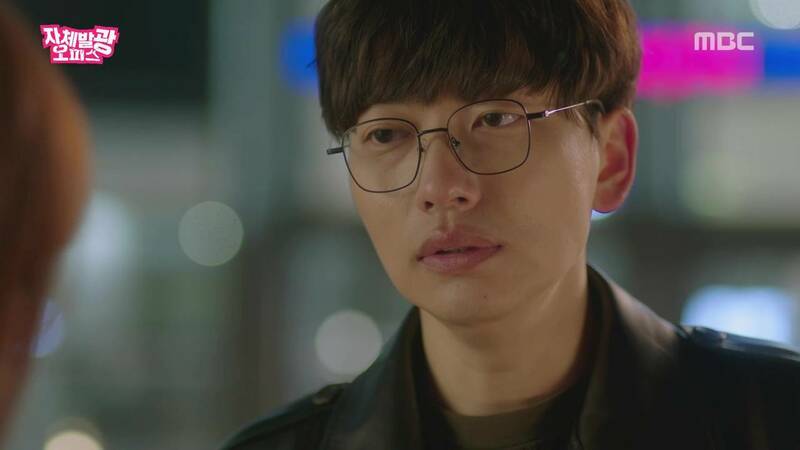 Gi-taek lost his girlfriend over his failure to pass the civil service exam and his poverty; Kang-ho can't land a job despite his mother's insistence, time, money, and tutors. All in the same place, these three are a desperate lot. However, they have amazing chemistry as a trio. I'm most looking forward to seeing them on screen together than any sort of romance that may develop. I'm the least interested in Woo-jin. Seok-jin played a similar character in his last drama, and I'm simply not interested in seeing another jerk. But I like Seok-jin so I'll watch. Something about the tone of this show is off. Partially it's the awkward, choppy editing, and partially it's the indulgence in the tears and woe-is-me moments. I understand this is all meant to set tone and precedence, but there is only so many tears a viewer can handle. 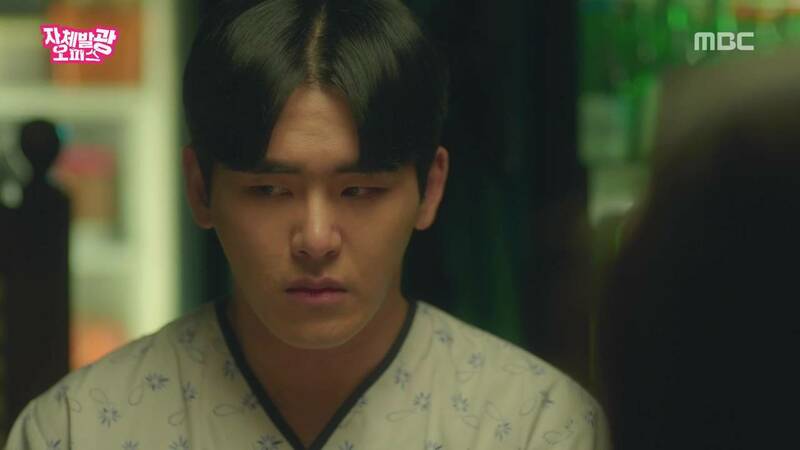 It is nice to see two Answer Me veterans on a show together, Hoya and Lee Dong-hwi. I'm looking forward to their performances. Onward to episode 2!